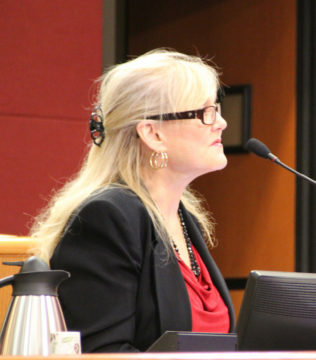 As Sarasota County Commissioner Charles Hines characterized it, one request recently before the board was an example of how an ordinance or resolution could sound good when it was approved but turn out to be problematic in its application. The commission has allocated a total of $641,992 to the program since it began in 2010, the memo points out. The county keeps a pool of $250,000 available for the incentives, the memo adds. The program generally has capped rebates to $25,000 per project, the memo explains. However, based upon a project’s size, scope and budgetary impact in the county, the memo continues, the commission has had the discretion to raise the cap. “To date, four projects have requested to exceed the project cap and all four were approved,” the memo says. “It would be my goal, frankly, to empower the film commissioner that we have here in Sarasota,” Chair Nancy Detert responded, referring to Jeanne Corcoran. “I think what we want is a fair process,” Detert added. If Corcoran felt a project warranted a larger incentive, Maultsby said, she would make that recommendation to staff, and then staff would bring the request to the commission. 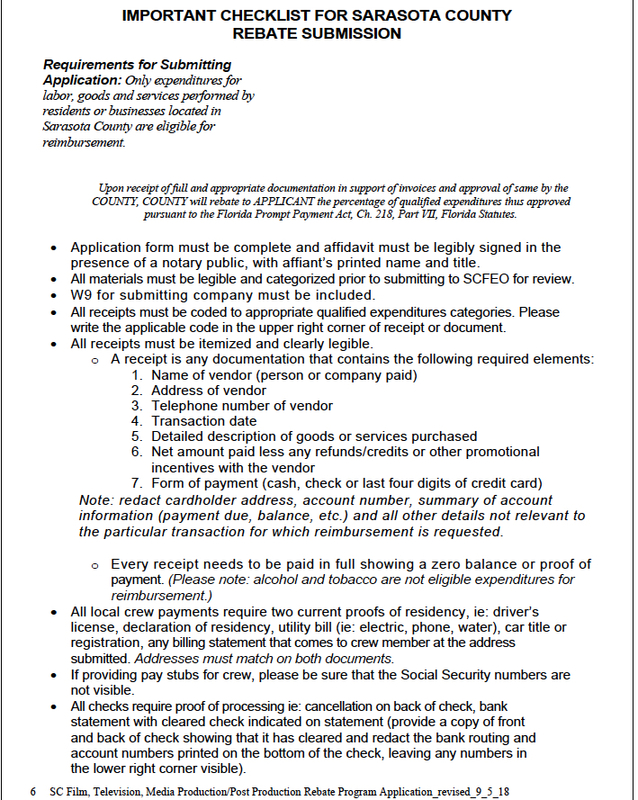 The rebate program was designed to encourage people in the entertainment industry “to do their production and post-production work in Sarasota County, hire Sarasota County residents, contract with Sarasota County businesses and purchase meals and lodging in Sarasota County,” as the resolution implementing the program explains. Moran made the motion to approve the revised resolution regarding the film incentives, and Hines seconded it. After it passed unanimously, Hines offered his reflections on the issue from a policy standpoint.